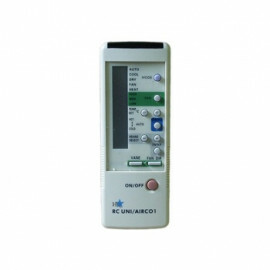 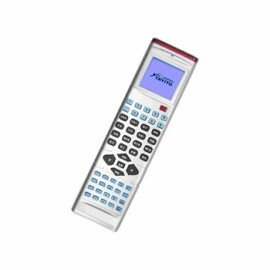 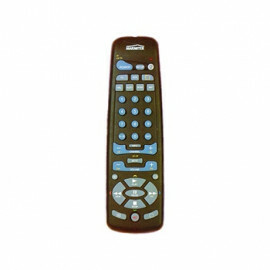 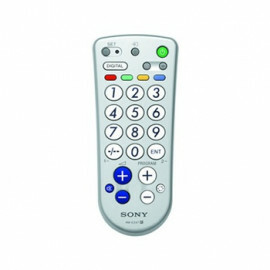 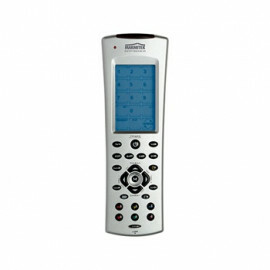 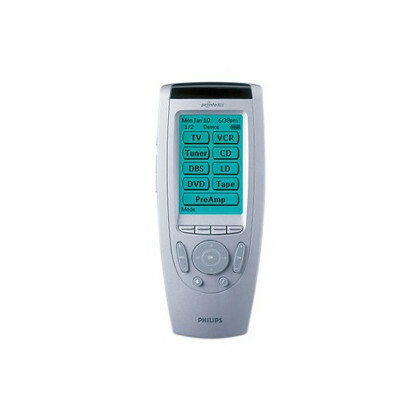 Remote Control - Pronto NEO SBCRU930 from Philips. 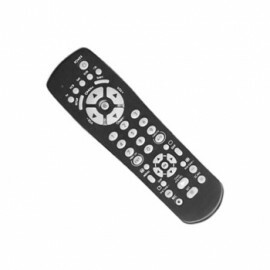 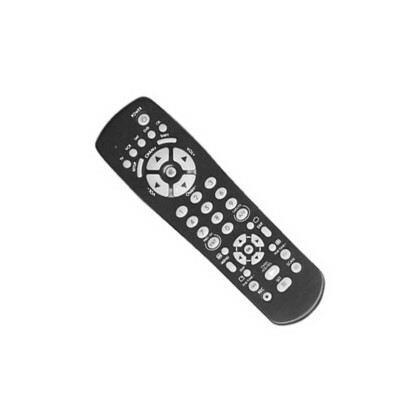 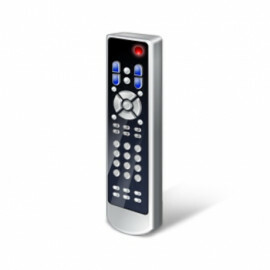 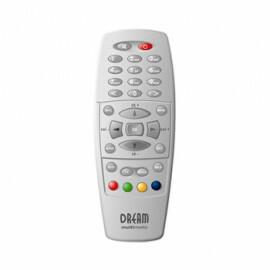 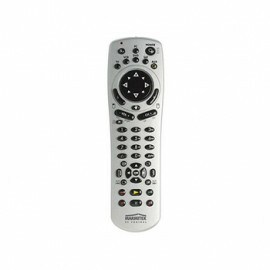 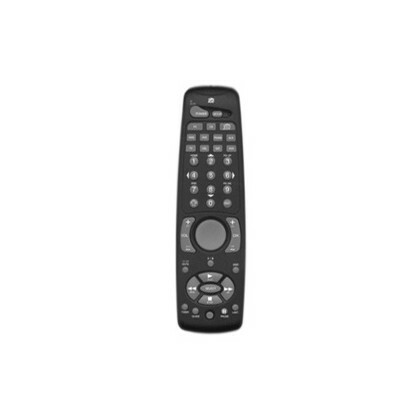 The SBCRU930 ProntoNeo is the ultimate universal remote control for your entire home cinema. 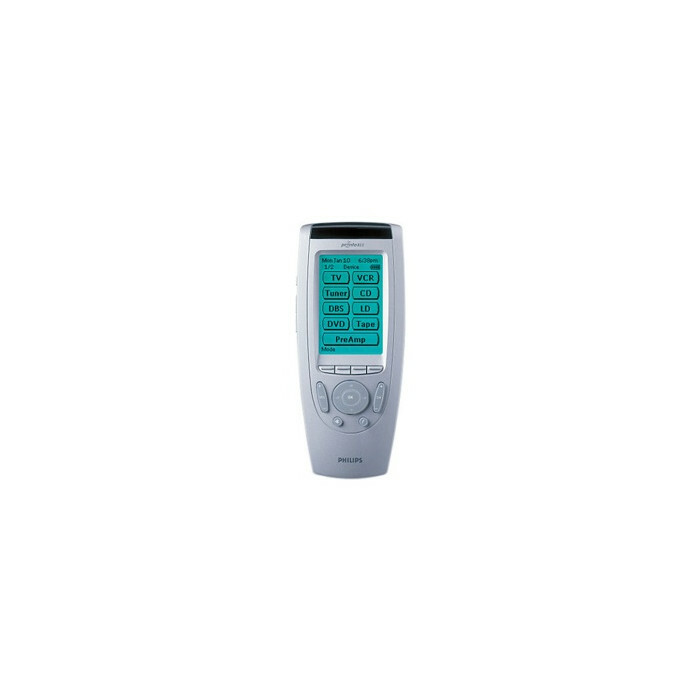 You can customize its user interface to suit your personal requirements by adding buttons, changing layouts and creating macros. 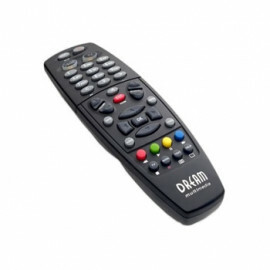 It works with all IR controlled audio and video equipment – including color TVs, DVD players and recorders, satellite receivers, digital set-top boxes, VCRs and multi-channel "surround sound" HiFi systems.